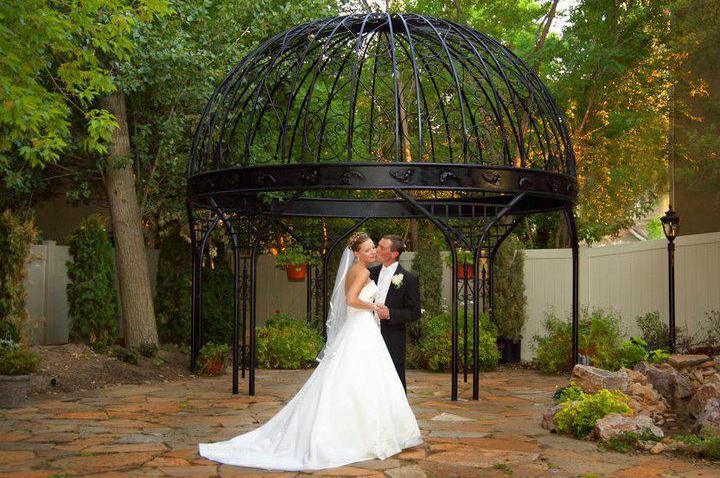 Come and see why The Woods on Ninth is the perfect Utah wedding Venue! You’ve imagined a perfect wedding. Come view our beautiful wedding venue and gardens while enjoying our delicious food. Pick up your FREE copy of the Wedding So Easy Book – Utah’s Premiere Wedding Professionals & Planning Guide.